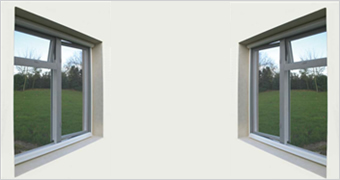 Window Screening |Anping County Jincheng Metal Products Co ., Ltd.
We offer Window Screening in different materials, widely used in hotels and buildings to prevent insects and bugs from entering. General wire diameter: BWG31 or BWG 32. Different colors available. 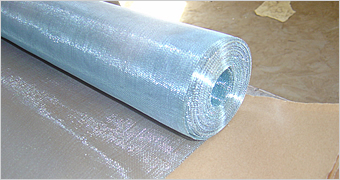 Used in petroluem, pipes wrapping. Copyright © 2008 Anping County Jincheng Metal Products Co ., Ltd.